I'm away and out to play, which means it's time for you to win! I have a great assortment of goodies from Runskin, a small company that produces shirts, stickers and a variety of electronics cases designed for the running enthusiast. 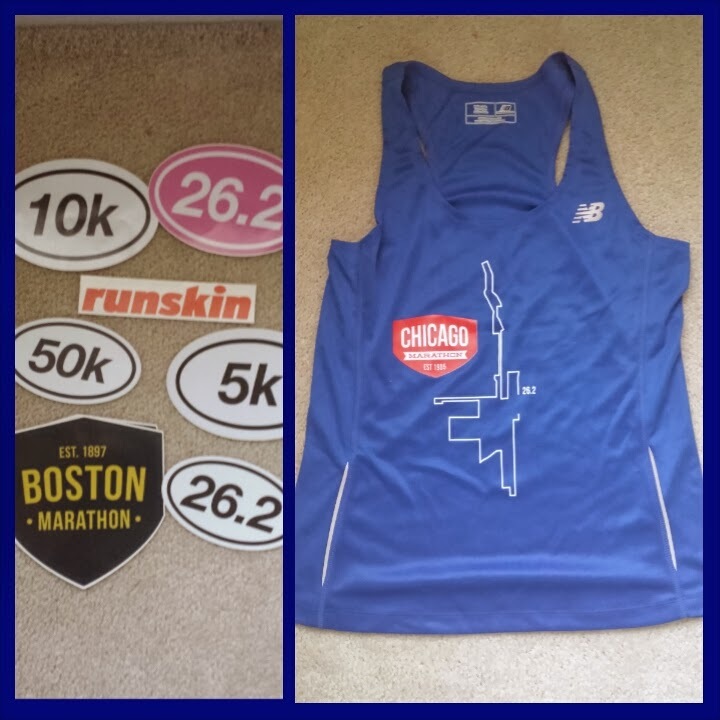 The company sent me this sweet New Balance running singlet that features the Chicago Marathon course. It also has reflective strips on it and is really quite nice. 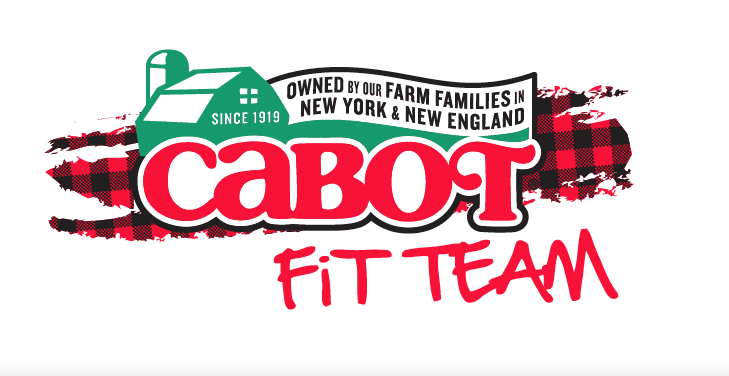 Additionally, I have an assortment of decals to cover your car or laptop. These are the nice decals, too - they won't fade or chip, unlike the set that's on my car. Want to win? Great! See the Rafflecopter below. It will select one lucky winner after midnight, Nov. 20, and I'll announce the winner on this page. Good luck! I'm diggin' the shirt. I like the stickers too - they keep it simple. Some companies make things too cutsey to my liking. I'm diggin' the shirt. I also like the stickers and decals. Some companies make things too cutsey for my liking. Love how all the shirts on their website have the course outlines on them. Very unique! shirts with the course on - total win for me cos im so slow they close the course down so now I wont get lost!!! I like the purple marathon phone case. 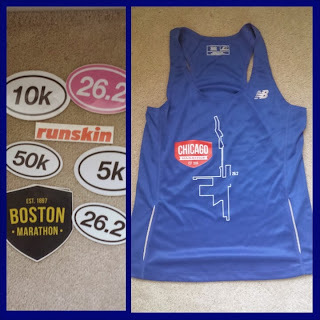 I love the marathon tank top in your post. I've run Chicago 3 times and don't have anything like that. I like the Chicago Marathon iPhone case. I need one of those swim bike run stickers! Love that shirt! Cool giveaway!